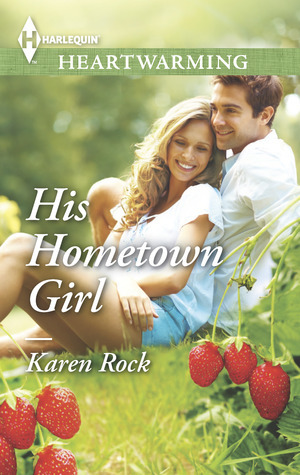 Today is my stop during the blog tour for His Hometown Girl by Karen Rock. 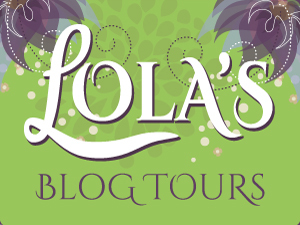 This book blitz is organized by Lola’s Blog Tours. The book blitz runs from March 31 till April 13, you can view the whole tour schedule here. Karen Rock has adored romance since receiving Harlequin Presents books from her grandmother each summer. She formed her Young Adult writing partnership, J.K. Rock- pseudonym for the CAMP BOYFRIEND series, with her sister-in-law and Blaze author, Joanne Rock in 2011. When Karen heard of a call for submissions to Heartwarming, Harlequinís latest line, she was inspired by the possibilities of writing unforgettable, deeply romantic, tender love stories that mothers would feel comfortable sharing with their daughters. Since then, her first Harlequin, WISH ME TOMORROW came out in September, 2013 and her next novel HIS HOMETOWN GIRL comes out in March, 2014 with three more releases expected this year. When she’s not writing, Karen loves scouring estate sales for vintage books, cooking her grandmother’s family recipes, hiking the high peaks, and redesigning her gardens. She lives in the Adirondack Mountain region with her husband, daughter, and two Cavalier King cocker spaniels who have yet to understand the concept of fetch though they know a lot about love. 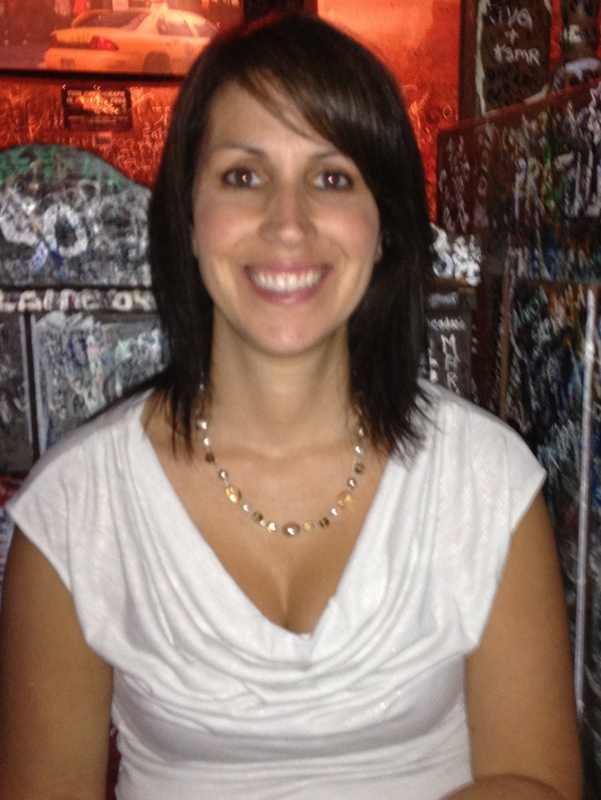 For more information about Karen’s upcoming books, check out her website at http://www.karenrock.com, Facebook page at http://www.facebook.com/karenrockwrites or follow her on twitter at http://www.twitter.com/karenrock5 . She’d love to hear from you! 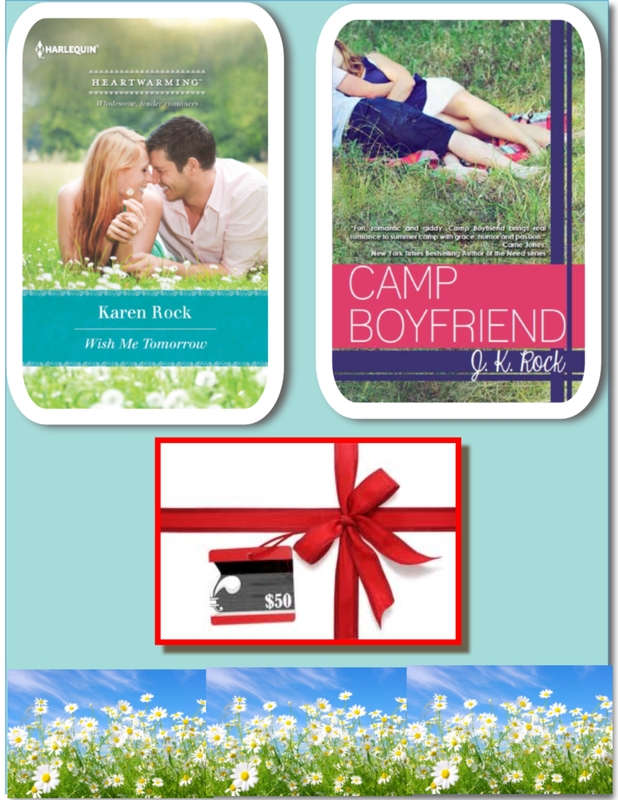 – Grand Prize: $50 gift card and a signed copy of Karen Rock her earlier Heartwarming Wish Me Tomorrow and her YA contemporary romance, Camp Boyfriend. I am back! Things are about to change! Salsa…love it! And I particularly love the family story. Thanks for sharing this, Michelle.